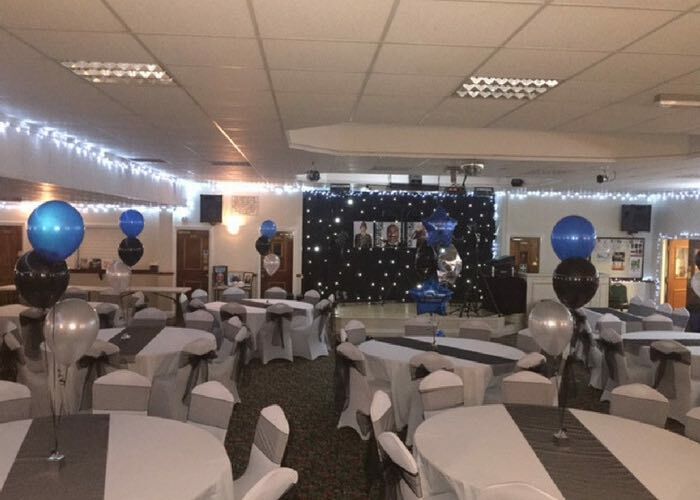 If you have the function room booked for your event in 2017 why not take advantage of our party package. 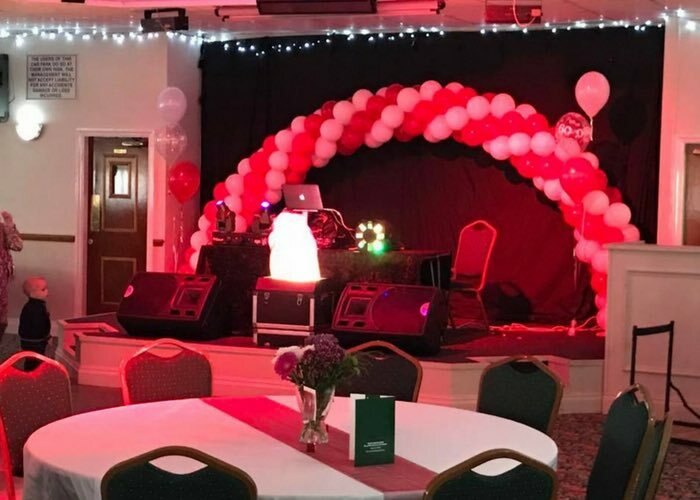 This includes 10 tablecloths with runners, 100 chair covers with bows, 10 clusters of 3 balloons and a balloon arch for the stage all for just £375. Why not add a candy cart for an extra £150 or the ferris wheel for an extra £100. Centrepieces and top table decor also available. Prices on request. All available from Sweet Inspirations Party Specialists. Getting married and looking for a venue for your reception? At Saints we have 2 large perfectly furnished rooms available for hire. When you celebrate your special occasion with us, our staff go the extra mile to make sure your day is memorable. 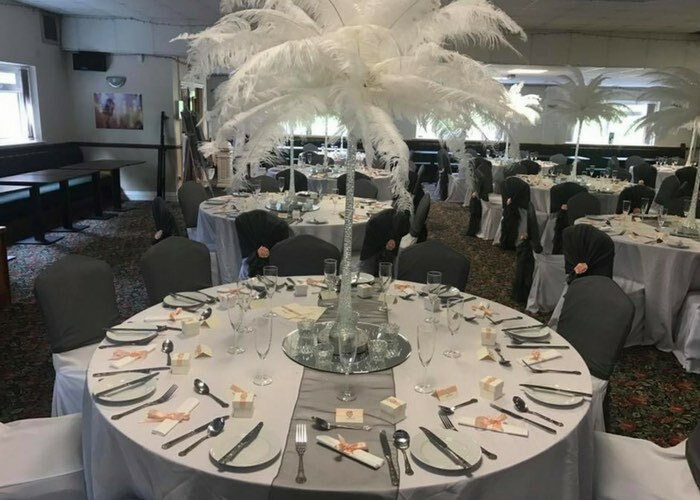 Our function rooms come with a full stocked licensed bar and we can provide a full chair and room decoration service to add a little style to your event. At Saints Function Room we help lighten the load of planning a wedding or party. 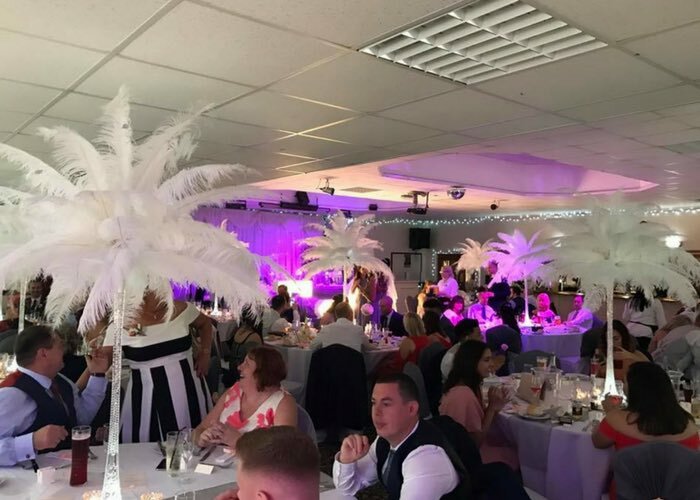 We can recommend live entertainment or DJ’s and we have our very own in house catering options so we can provide a range of hot and cold buffets and sit down hot meals for a more formal evening. 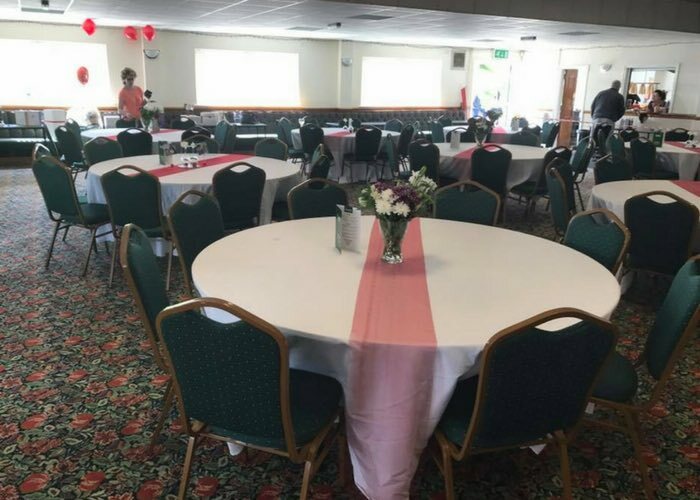 Our function rooms can cater for both small and large functions and are suitable to celebrate a variety of occasions including birthday parties, christenings and wakes. 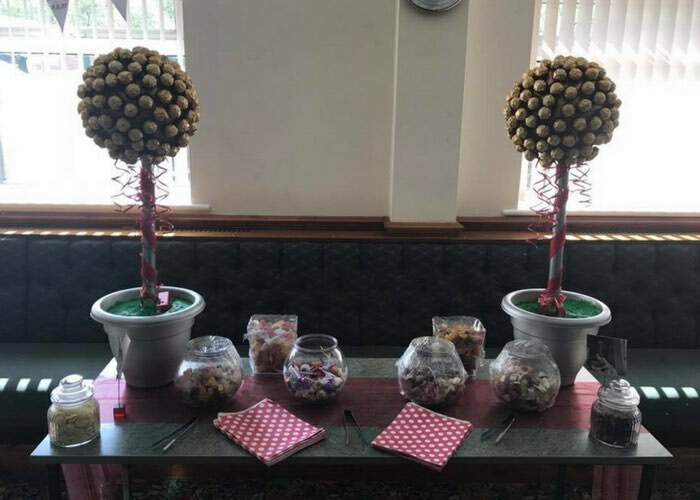 We’re always happy to help so if you have an upcoming function get in touch with us to discuss.